Professor Prakash Loungani is an internationally recognized expert in strategy and business economics. He has held positions with the Federal Reserve and the International Monetary Fund and is known for his scholarship in the areas of international finance and economics. Prakash’s background of experience placed him in positions to have meaningful impact within the U.S. and abroad. After beginning his academic career at the University of Florida, he served as senior economist for the Federal Reserve Bank of Chicago. He moved to Washington, D.C., to be part of the International Finance Division of the Federal Reserve Board, where he was country analyst for transition economies and Asian economies. Since 1998, he has held several roles with the International Monetary Fund, most recently as mission chief for the nation of Grenada. 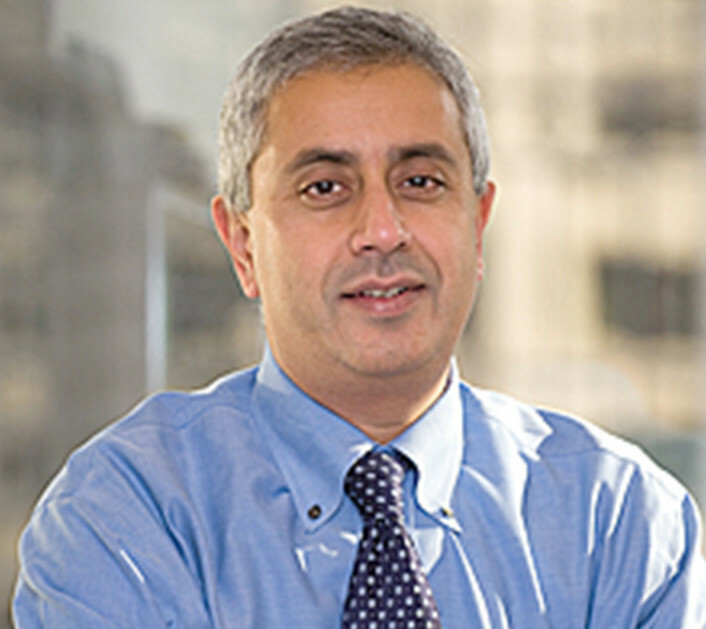 Prakash teaches Macroeconomics in the Vanderbilt Executive MBA program. He also previously had served as an adjunct faculty member at a number of prestigious universities, including the Georgetown Public Policy Institute; the School of Advanced International Studies at Johns Hopkins; Northwestern University and George Washington University. Prakash’s academic work has appeared in the Journal of Applied Econometrics; IMF Staff Papers; International Journal of Forecasting; Journal of Development Economics; Review of Economics & Statistics; Journal of International Money & Finance; Journal of Money, Credit & Banking; Journal of Industrial Economics; Journal of Monetary Economics; and Energy Economics. He also has written policy-oriented pieces, op-eds and book reviews for the Financial Times, Reason, Business Times Singapore, Finance and Development and others.